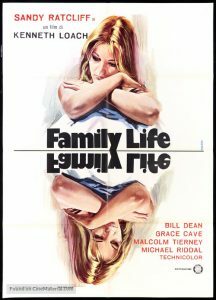 Come along to a free screening and discussion of the Ken Loach film Family Life (1971) at Cinema City during Mental Health Awareness Week. The film screening is being delivered as part of a trailblazing UEA-led research project Demons of the Mind exploring the interactions between cinema and the psy sciences – psychiatry, psychology and psychoanalysis – during the late 1950s to mid-1970s. 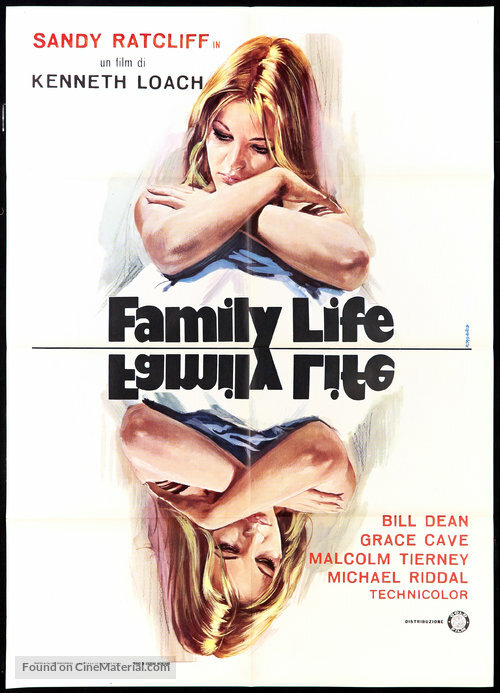 Director Loach, producer Tony Garnett and writer David Mercer made Family Life in consultation with and based on the innovative research and practice of psychiatrists R.D. Laing, Aaron Esterson and David Cooper, key figures in the 1960s antipsychiatry movement. The film, like the 1967 BBC television play In Two Minds which it is adapted from, provoked considerable debate and controversy on release. Following the screening there will be a short panel discussion between the Demons of the Mind project team and a pychodynamic counsellor from Driftwood Counselling. Audience members can also join the conversation regarding cinema’s depiction, role and influence on mental health issues.